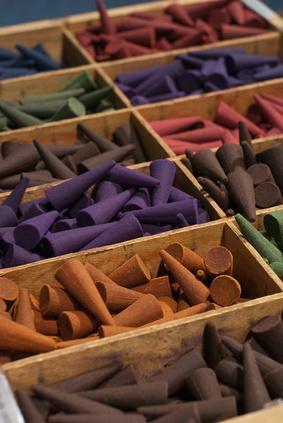 Immerse yourself with us in the world of incense burning. Our natural resin incense and aromas are closely related to essential oils, and can enhance your home with a special atmosphere - especially together with a lovely incense burner made of copper or brass. We also supply the appropriate burning receptacles and all sorts of utensils for resin incense and other mixtures.